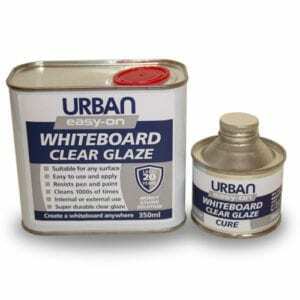 Urban Hygiene’s Anti-Graffiti Shop products are designed with quality and durability in mind. No other manufacturers anti-graffiti paints, graffiti removers or graffiti abatement solutions offer such benefits combined with the phenomenal 20-year life graffiti resistance of our easy-on anti-graffiti coating clear glaze. Please take the time to check out our anti-graffiti shop and don’t hesitate to call us for advice on graffiti removers, paint strippers, graffiti cleaning products or our excellent easy-off graffiti wipes.